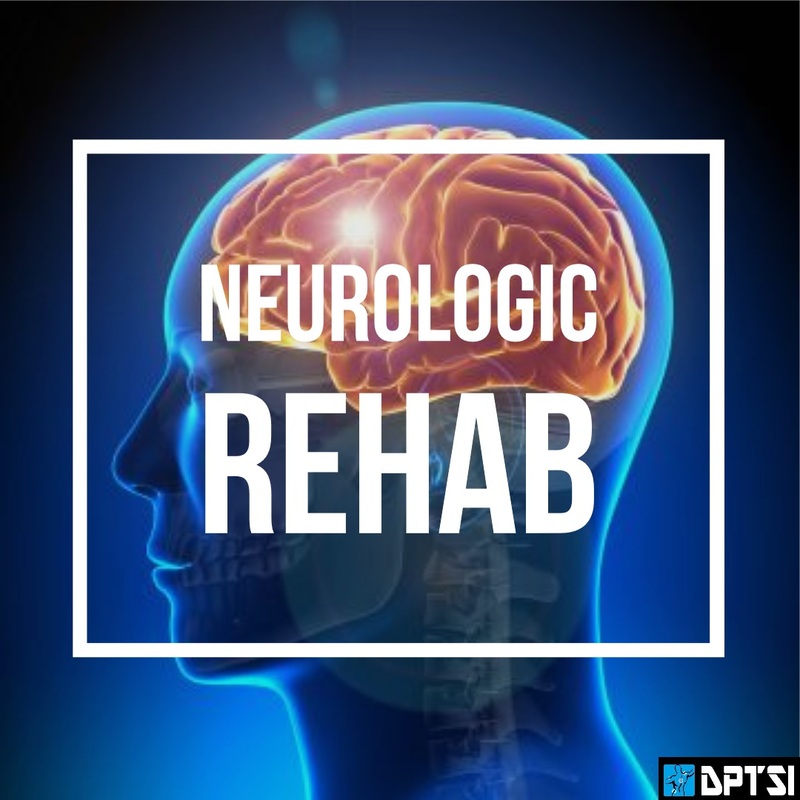 Neurologic Physical Therapy focuses on treating individuals with diagnoses or injuries of the nervous system. Physical Therapy can help with a variety of impairments including decreasing pain, increasing strength and flexibility and improving balance and overall function. 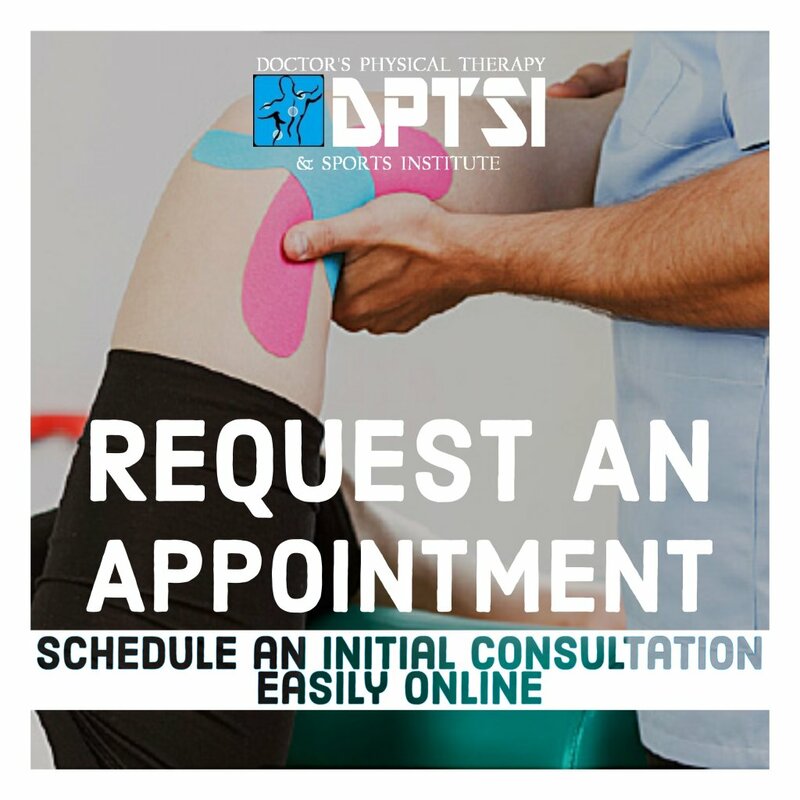 please contact us to set up your next appointment. 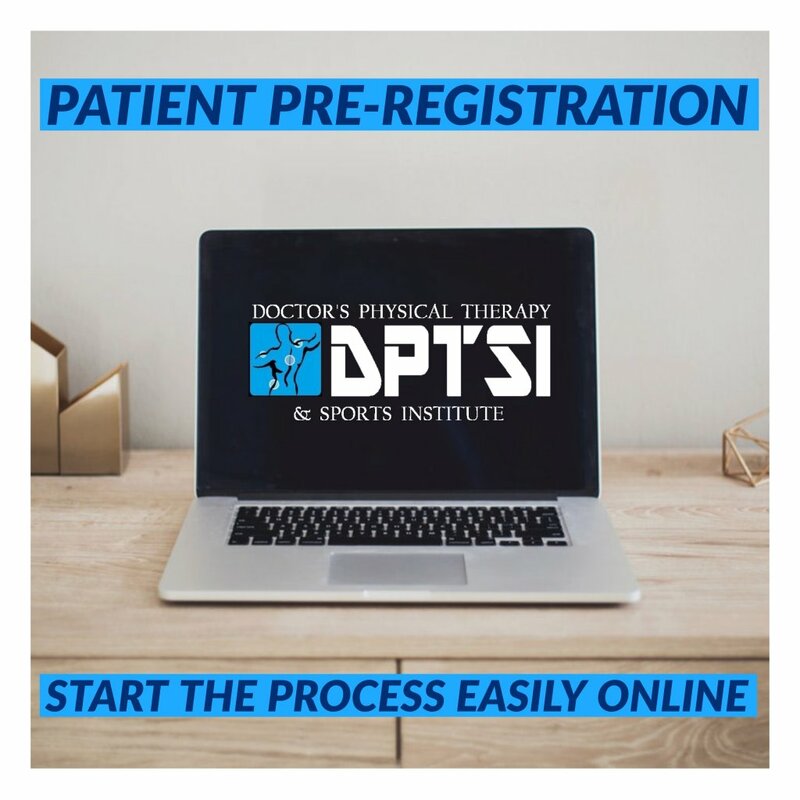 At DPTSI, we consult with patient and families to formulate a comprehensive and targeted rehabilitation training with follow-up appointments to provide continuing care as needed. 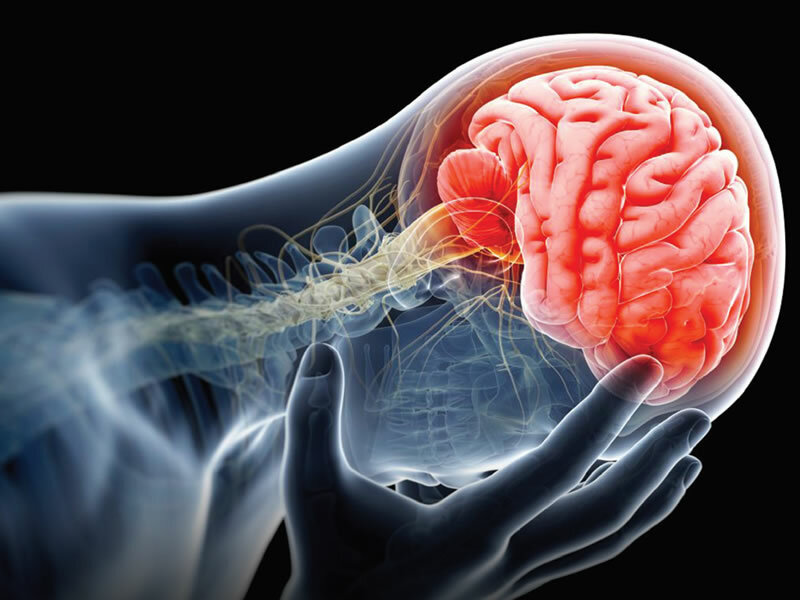 We would work by coordinating medical care with your Neurologist, Neuro surgeons and medical specialist doctors who will still provide continuing care and follow ups as needed. Each professional has a unique and important role in offering you the best treatment. Above all, you are the most important member of the team.